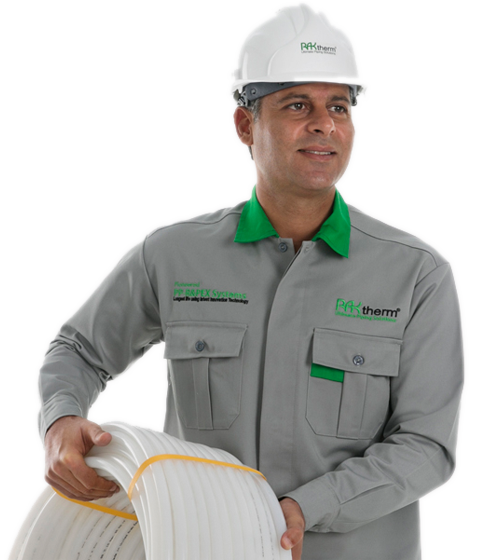 RAKtherm redefined the global piping industry by pushing the boundaries in providing groundbreaking piping solutions. We exist to be a leader in everything we do! We are committed to making a real difference in providing hi-technological piping innovations that are breakthrough in the industry to build the most iconic projects in the world! RAKtherm has formidable market presence within global operational hubs for extensive distribution in several countries across the regions of GCC, North & South Africa, and South & East Asia, and Europe. 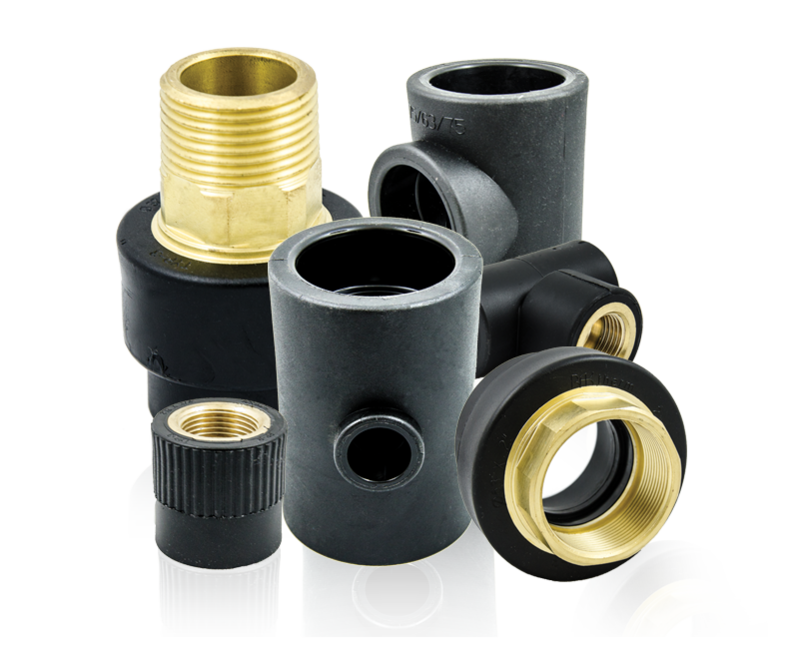 The creation of RAKtherm anti-UV fittings came up to provide a complete line up of piping solutions excellent for outdoor installations. . “Being a client-focused organization, knowing the requirements of the industry is imperative for us”. 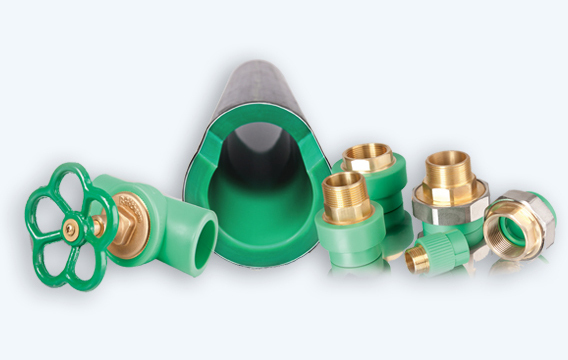 RAKtherm is one of the very first manufacturer of anti-UV fittings that has been registered in SKZ - the leading German certifying body for the plastic industry, affirming it’s’ conformance to the highest standard of quality. 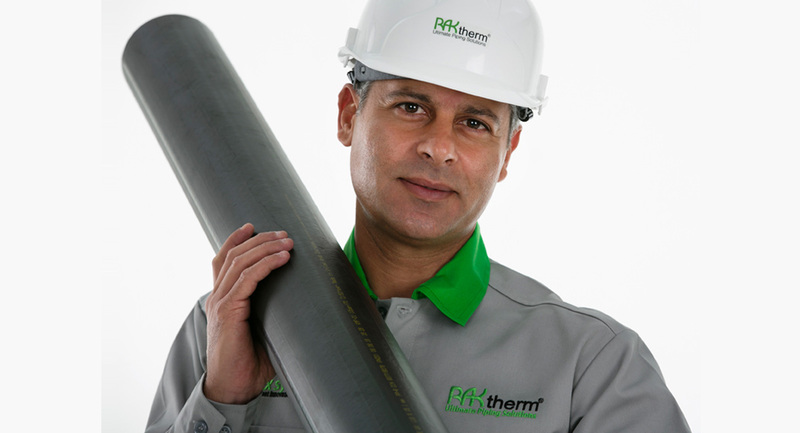 RAKtherm, being the leader and innovator, will now complete and represent the entire selection of anti-UV piping systems in the market. 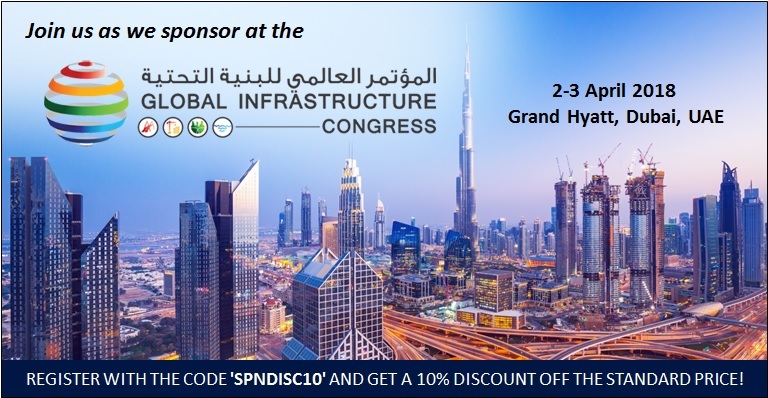 This will administer a full network of anti-UV pipeline solution under direct and exposed sunlight applications. RAKtherm welding devices and welding tools to ensure proper fusion of pipes and fittings. It is widely acknowledged, in order to establish a consistent and structurally sound joint, it is necessary to follow RAKtherm fusion welding preparation procedure.